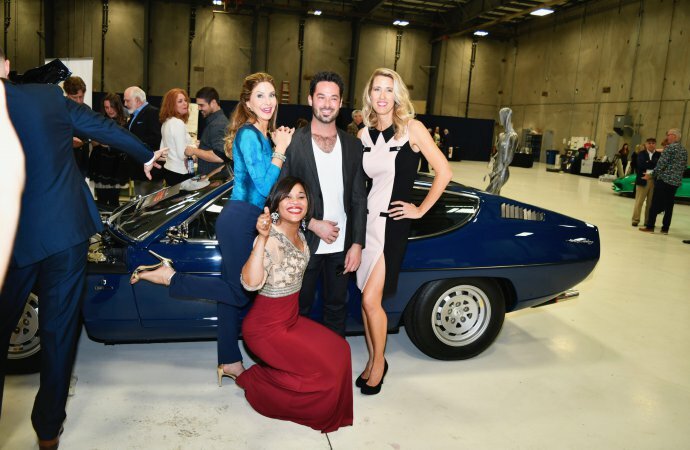 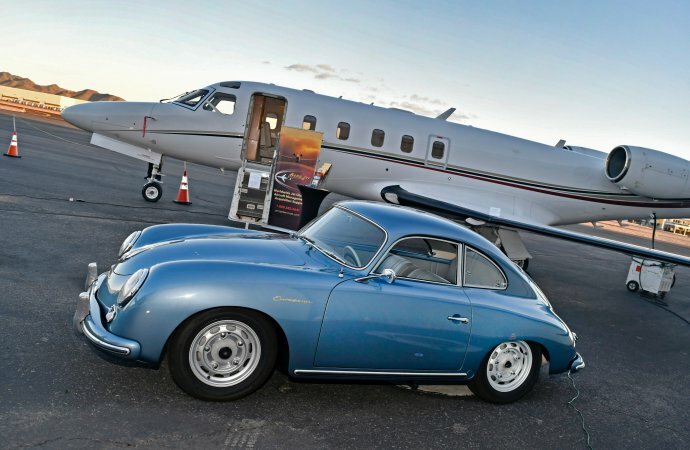 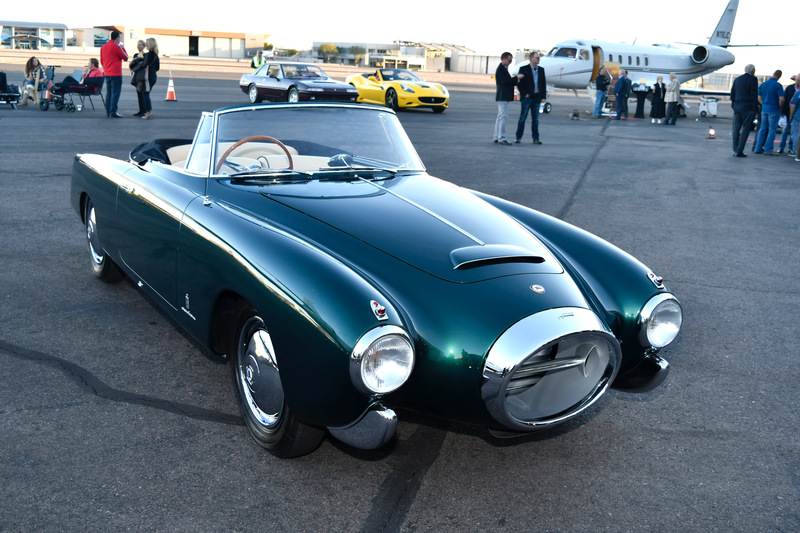 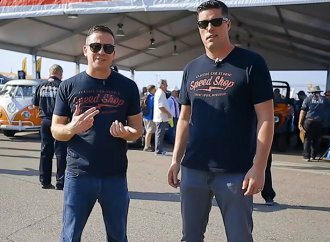 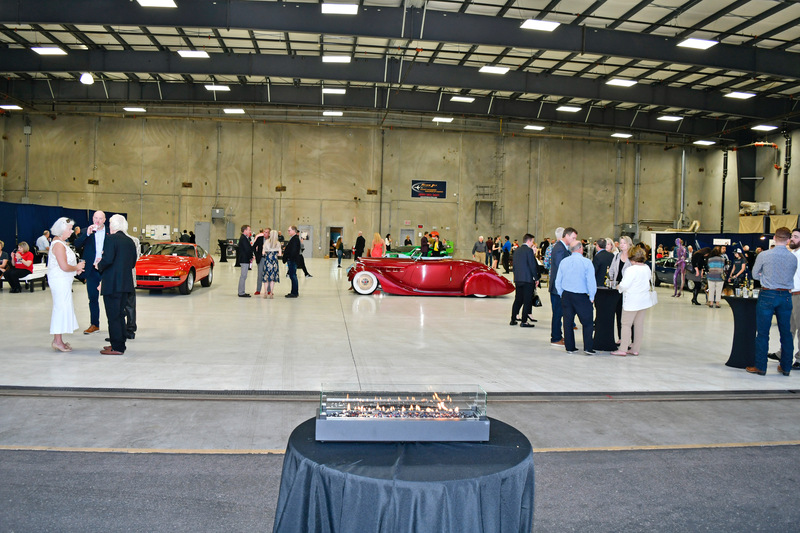 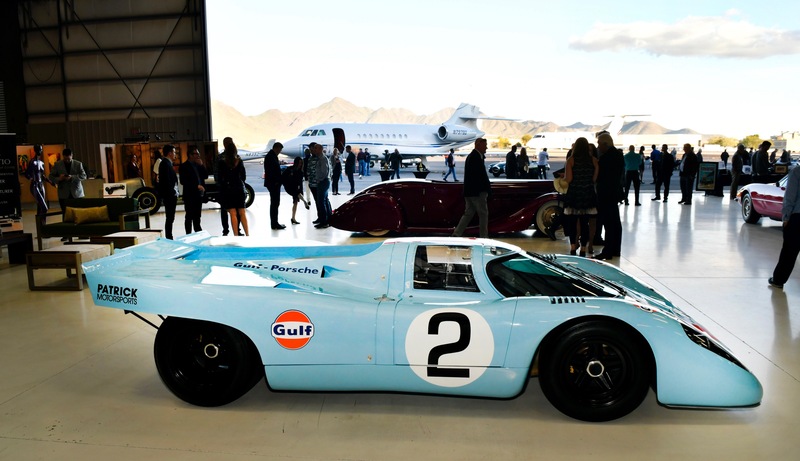 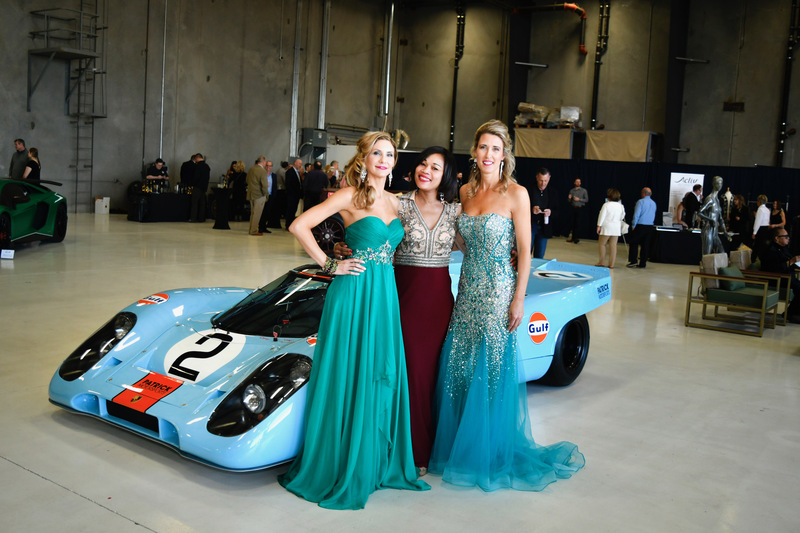 For the third consecutive year, Scott Ingebretson and The Jet Center Foundation have successfully hosted a mini-McCall Monterey-style shindig at the Aero Jet Services hanger at the Scottsdale Airport featuring and private aircraft from the Aero Jet collection and a variety of collector cars. 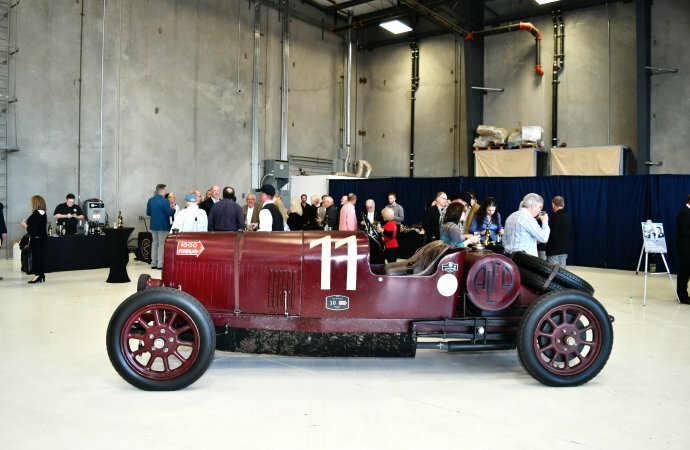 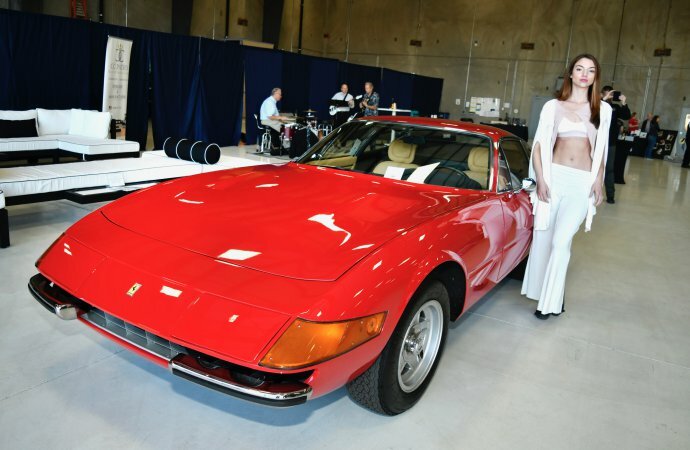 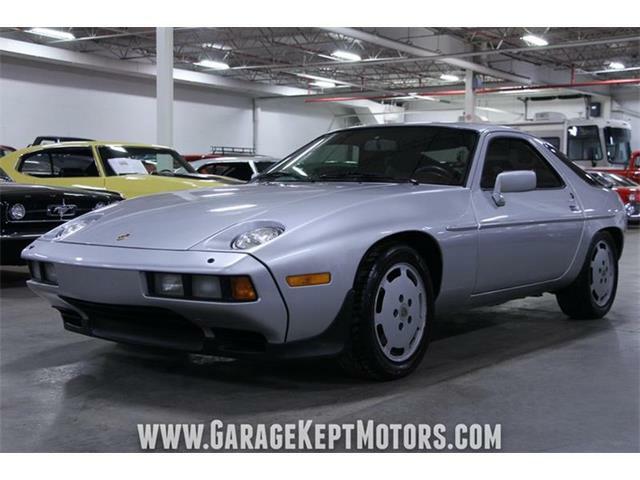 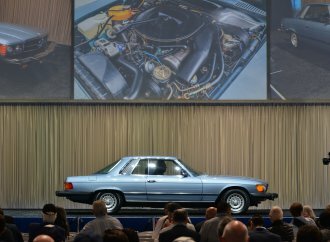 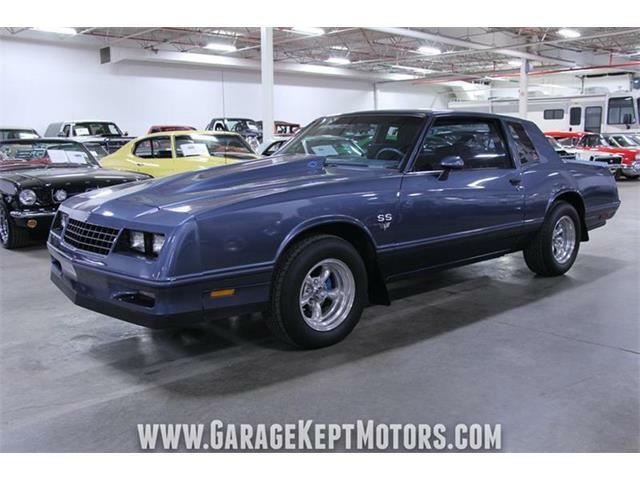 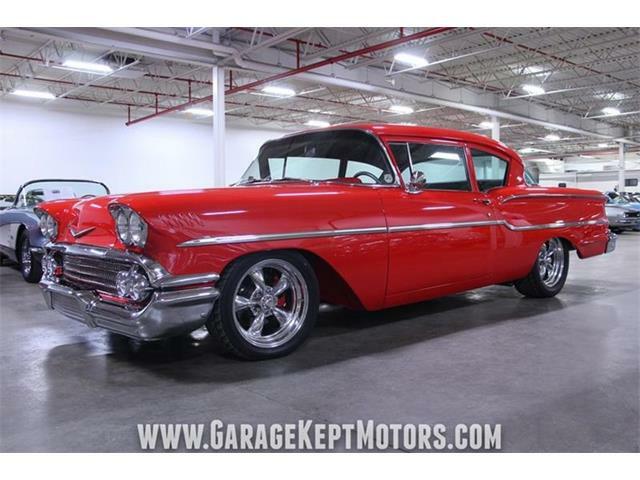 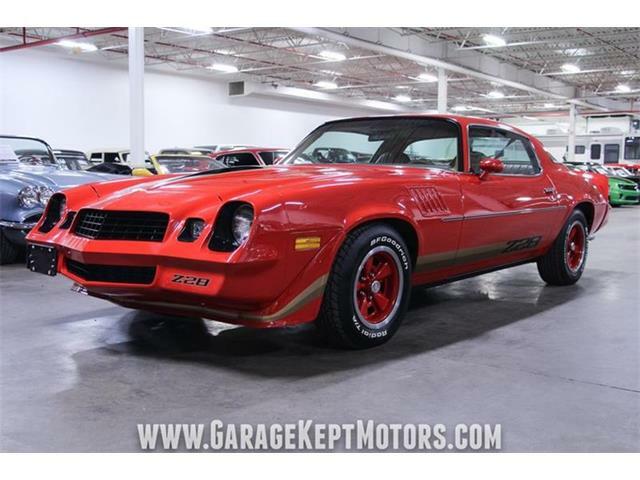 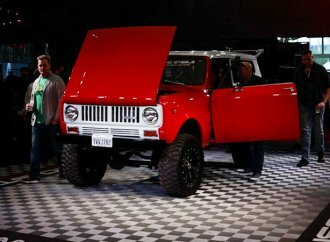 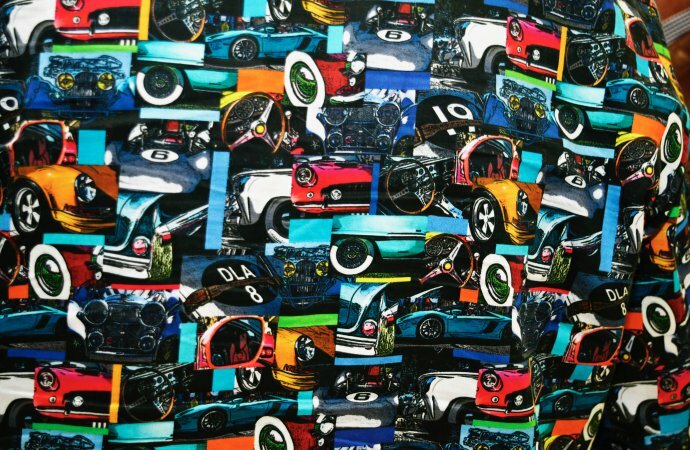 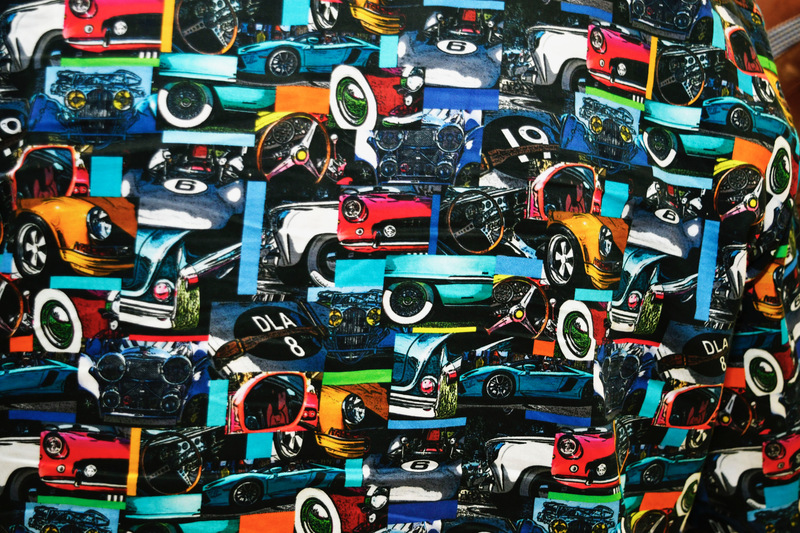 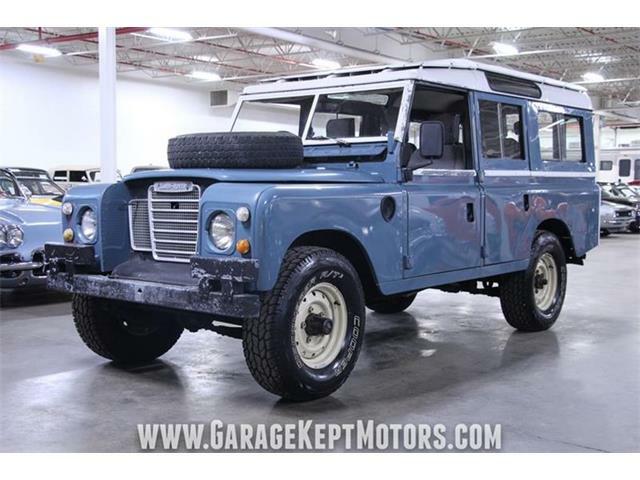 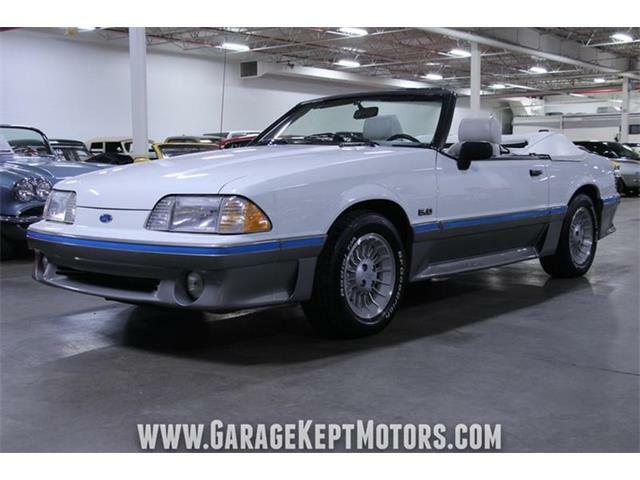 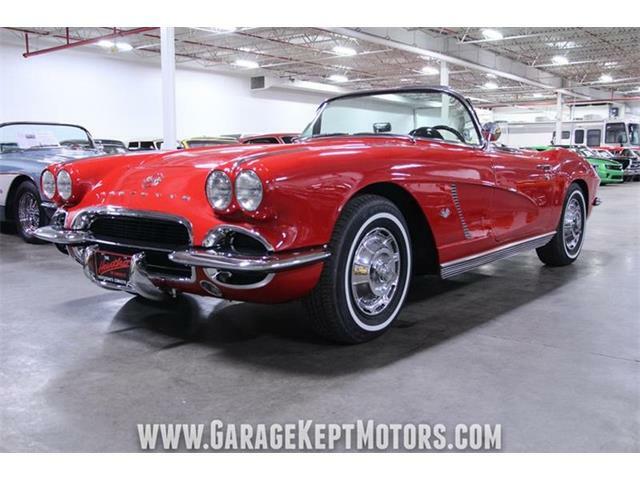 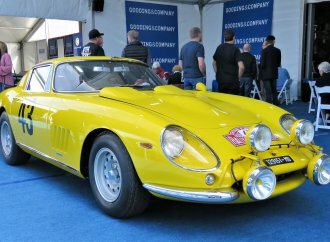 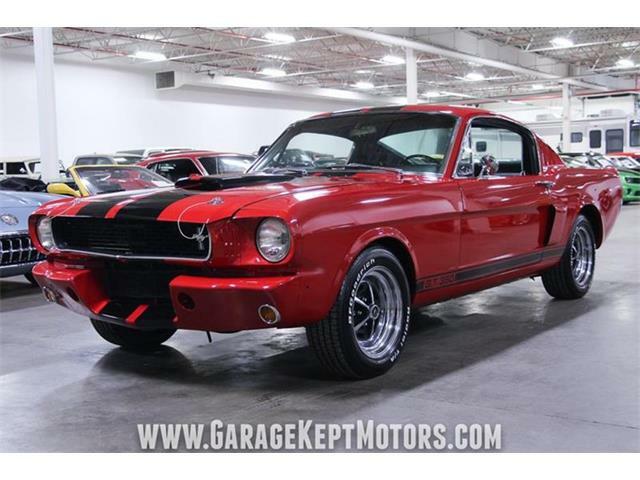 The Jet Center party attracts car aficionados and collectors in the area for Arizona Auction Week. 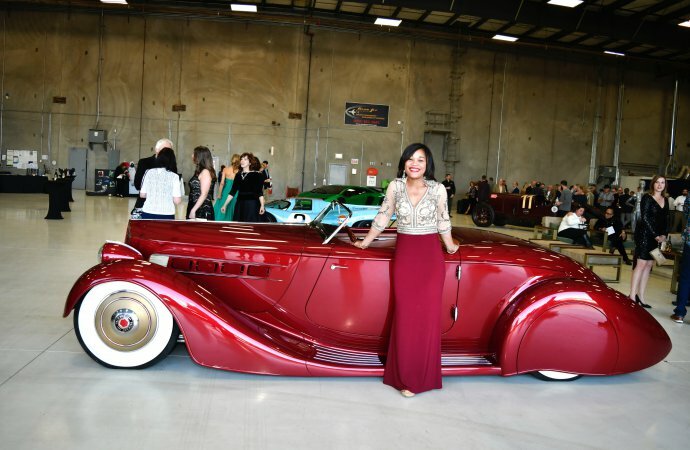 Dressed to the hilt, the guests partake in this posh lifestyle event while indulging in superb catering, fine Arizona wines and premium spirits while listening to cool jazz music. “We created this event as an opportunity to have the ‘Auction Week’ mean more to the local business community by showcasing local wineries, local restaurants, local art, all created to showcase the special aspects of the valley to visitors from around the world who converge on the oriented activities,” Ingebretson explained. 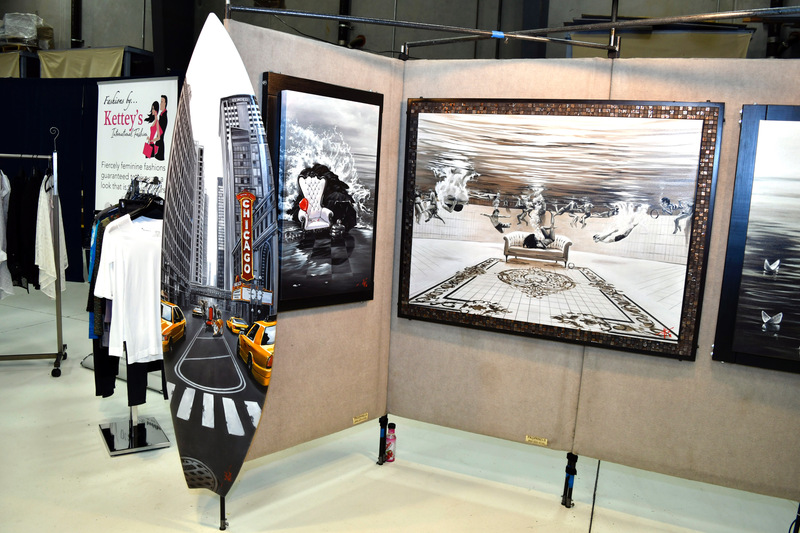 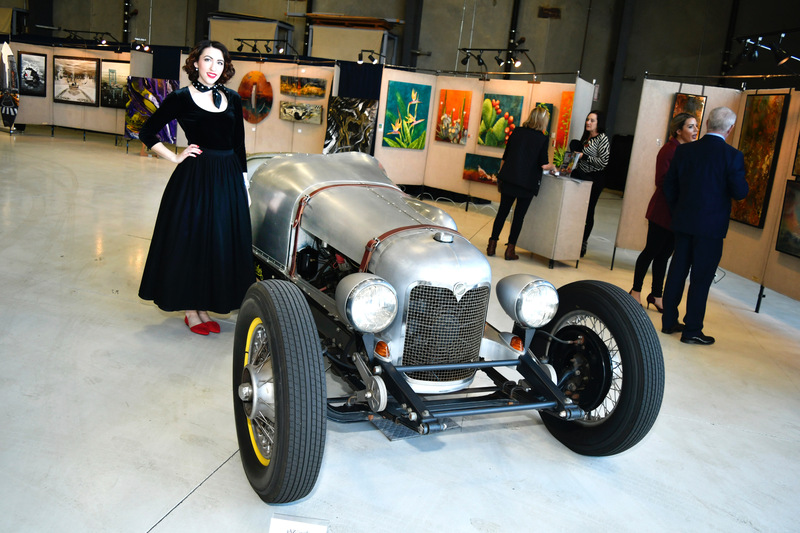 Besides the luxury personal jets and a new Special Icon A5, a two-seat amphibious light-sport airplane, some significant classic automotive works of art were on display, including the hand-built, art-deco-inspired Mulholland Speedster that was crowned America’s Most Beautiful Roadster at the 2017 Grand National Roadster Show. 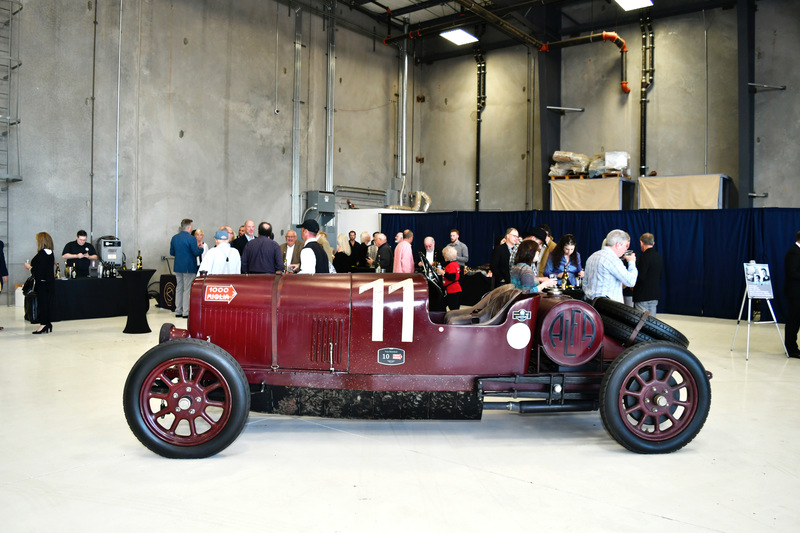 Also attending the party were the first Alfa Romeo — the 1912 G1, said to have been designed with input form Enzo Ferrari and powered by a 6,299-cc side-valve inline six, and the 1931 “Junk Formula” Indy car re-creation built from the blueprints of the 1931 Indianapolis 500-winning Miller. 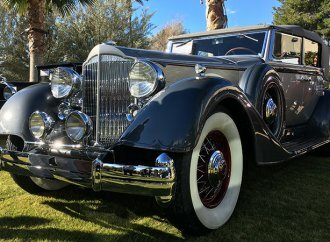 The recreation utilizes early Studebaker and Graham mechanicals with a 248cid Buick Straight-8 engine. 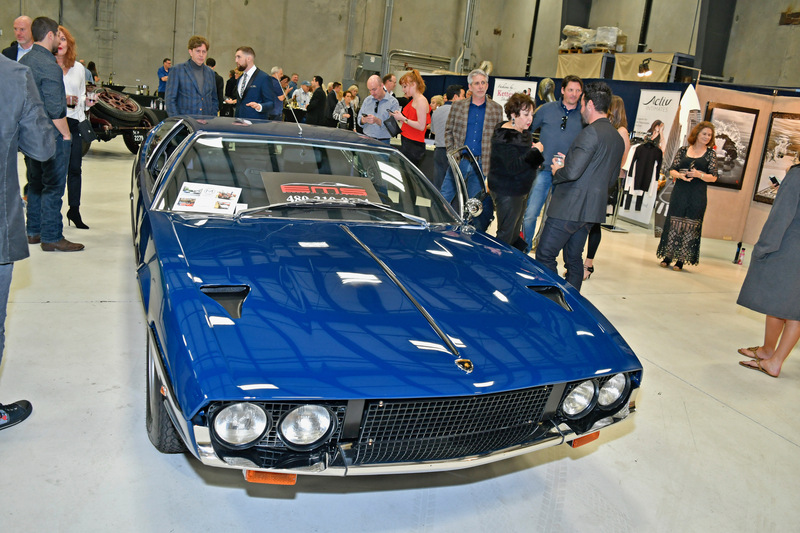 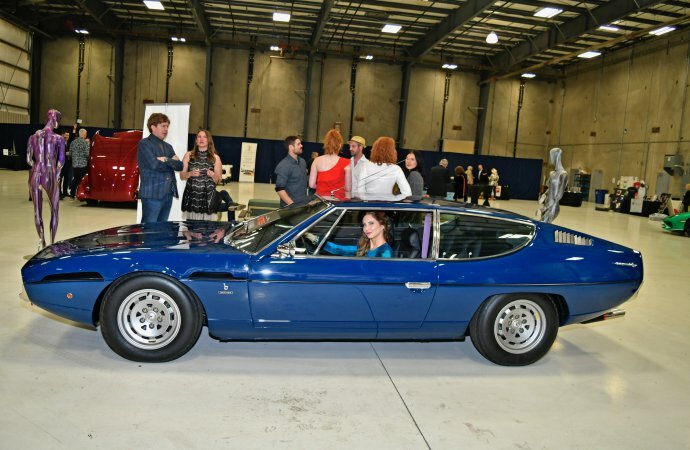 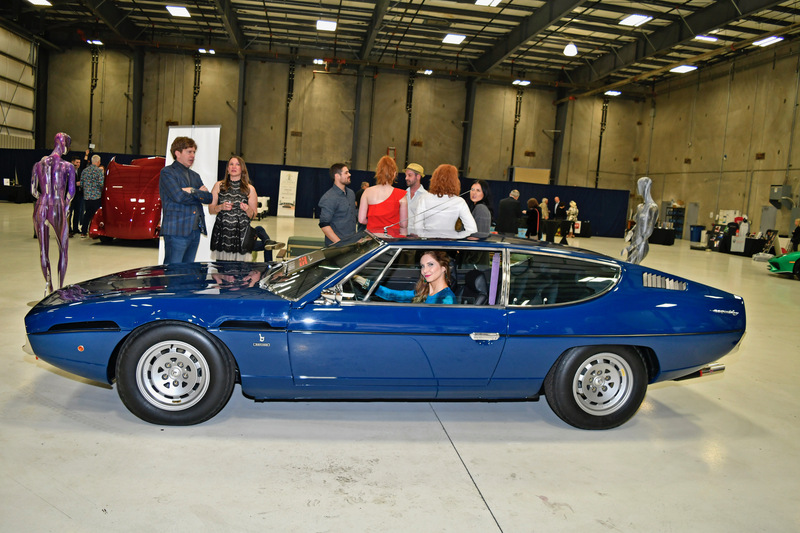 Exotic classics cradled the plush Jet Center soirée with a striking green 2016 Lamborghini Aventador SV, a very red 1972 Ferrari 365 GTB/4 Daytona, a lovely 1956 Lancia B52, a stunning 1952 Lancia PF200, a beautiful dark blue 1973 Lamborghini Espada, a powder blue 1969 Porsche 917 LMK Gulf, a 2014 Ferrari California and a 1987 Ferrari 412, all set off with some high-fashion live models outfitted from Kettey’s International Boutique of Scottsdale. 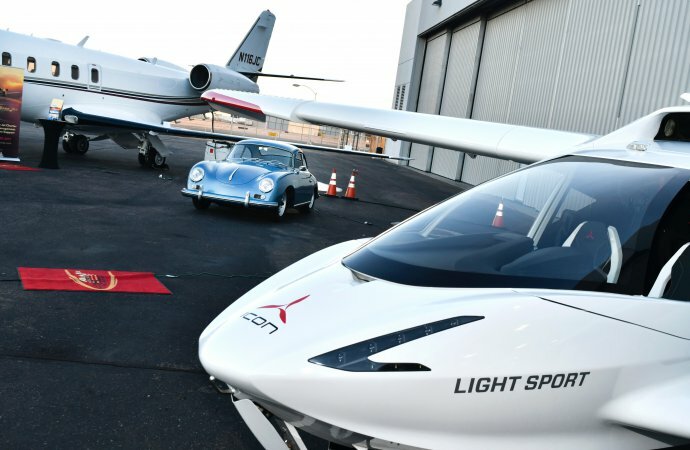 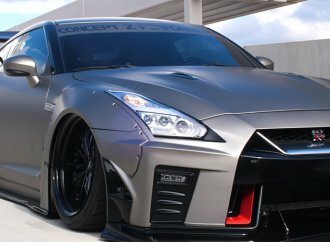 The Jet Center event was actually the conclusion of an exotic car driving program that offered a weekend excursion to northern Arizona. 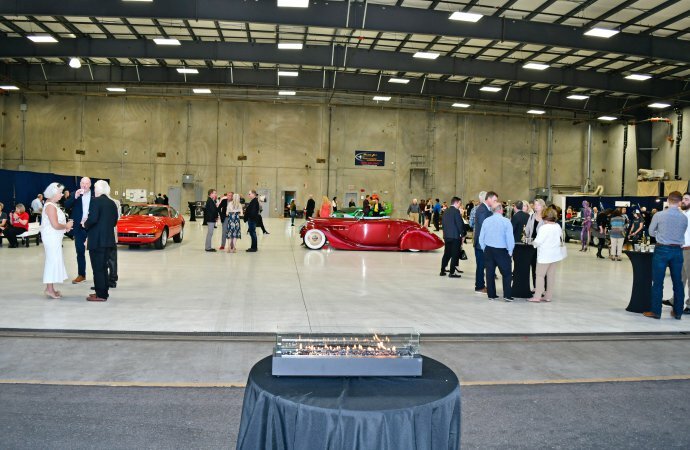 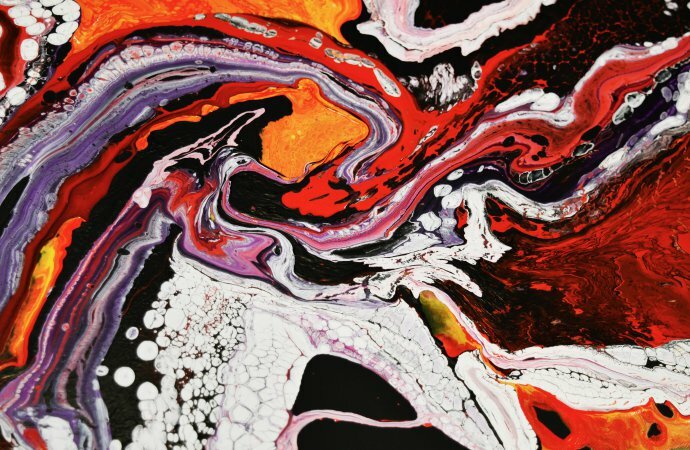 Funding raised from the Jet Center Event, which included a silent auction, benefit Child Help for the prevention and treatment of child abuse and Forever Love Pet Sanctuary which finds forever homes for senior pets.